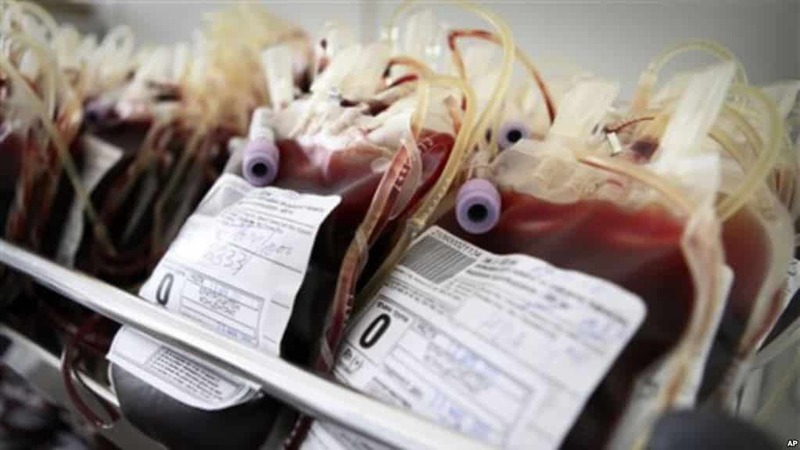 National Blood Services Zimbabwe (NBSZ) has appealed for government support to fund its operations and ensure that those in need are able to receive blood at almost zero cost. According to the newly appointed NBSZ Board Chairperson, Rodgers Matsikidze, there is need to change the status of the entity from a private limited non-profit making to an institution that can receive funding from government and international agencies for its day to day operations. “My view is that for capitalization we would need around 20 million within five years and around ten million every year for operations, that will ensure blood reach the recipients at almost zero cost. This means we need to change the Status of NBSZ to an institution that can receive funding from government and international agencies not the current private limited nonprofit making status we have,” said Matsikidze. According to Matsikidze, NBSZ is currently researching on the best model to push for the correct legal instruments to back the legal persona of the organization. He added that the new legal framework should be able to attract many donors which the new board is keen to prioritize. “As we speak we passed a resolution where we have tasked the CEO to make the Ernest and Young Forensic audit report public. We have tasked the CEO to send a copy to the Zimbabwe Anti-Corruption and see if there are any issues that require attention. “We have already published the 2017 financials in last week but one’s business herald and if you want the financials you can get a copy too from our website where we have posted them. We want every blood donor and every financier to have confidence in all our doings.” he added. Matsikidze emphasized on the need for massive education and campaign to make people realize that blood is life to boost donations, calling on parliamentarians, cabinet and the media to be ambassadors of the message. Has Jah Prayzah Abandoned Local Fans?